Monthly lunchtime book discussion group. Bring a bag lunch; coffee, tea, and water are provided. 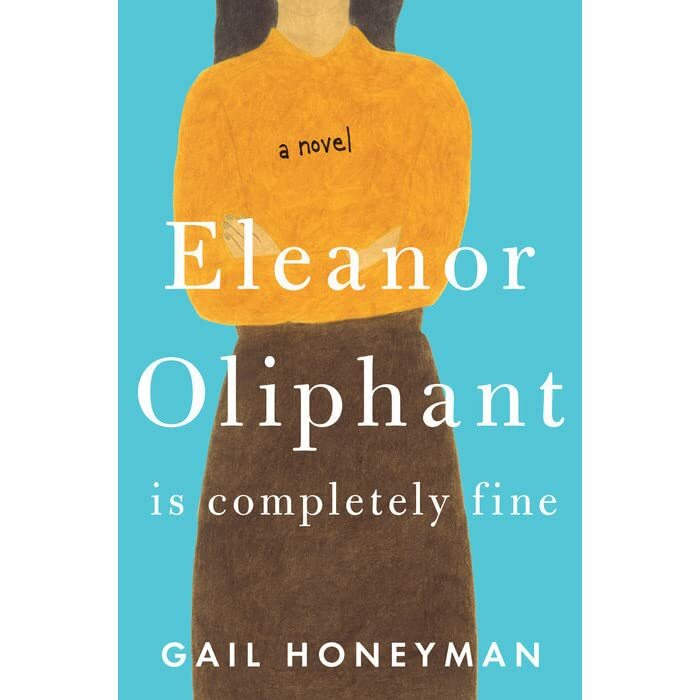 The group will be discussing Eleanor Oliphant is Completely Fine by Gail Honeyman.